We will be open for business as usual over the festive period with the exception of Christmas Day, Boxing Day and New Years Day. If you require assistance during these days please contact our out of hours service on 0141 9504339. We are extremely proud to receive the TEC Quality Standards Framework award, well done to all involved in this fantastic achievement. 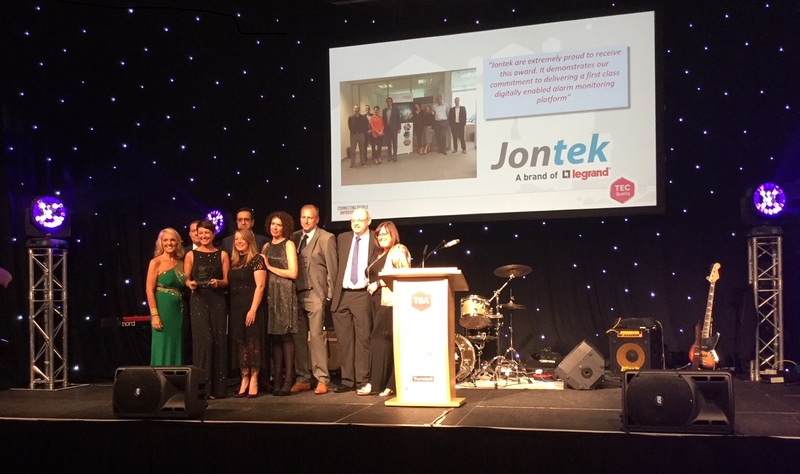 The Jontek team collected their award on stage at the TSA Gala Dinner on Tuesday 16th October. Jontek, a brand of Legrand, has successfully won a contract to provide Alarm Receiving Centre software to Hanover Scotland. Hanover Scotland Housing Association is one of Scotland’s leading providers of housing and services for vulnerable residents, including the elderly. It manages more than 5,000 homes on approximately 35 housing developments, offering rented properties and acting as factoring agents to over 1000 home owners. The company also provides community alarms to thousands of people across Scotland, including 7,000 of its own residents. The 24/7 service empowers individuals to retain their independence within a local community by allowing the user to contact a highly trained operator any time they require assistance. In 2017, Hanover Scotland decided to upgrade the Alarm Receiving Centre software which receives and monitors its community alarm calls. The company went to tender in 2017 to procure a more resilient, reliable and future proofed monitoring platform to replace its aging system. The system required the ability to simultaneously support its existing analogue alarm technology, in addition to next generation digital alarm technology which is now being produced by major manufacturers. Jontek proposed its alarm receiving centre monitoring platform, Answerlink, to meet all of Hanover Scotland’s requirements. Throughout the tender process, Jontek clearly demonstrated Answerlink’s capabilities by providing real-life evidence of its success and visiting customer sites to ensure due diligence procedures were being followed. Hanover Scotland therefore awarded Jontek with a contract to provide Alarm Receiving Centre software in May 2018. The housing association now has a state of the art, safety critical monitoring centre platform that is securing the wellbeing and safety of its many service users. National Sales Manager for Tynetec and Jontek, Stuart Carroll, commented: "Hanover Scotland's commitment to supporting its current and future services users is evident in their selection of Jontek's assisted living platform. With its ability to simultaneously accept analogue and digital calls on a single user interface, Answerlink provides Hanover Scotland with the flexibility to protect its past analogue investments, while preparing for the digital future. And we look forward to working closely with Hanover Scotland on the digital journey, which will create significant opportunities to meet the current and future demands on its monitoring centre service." Legrand’s Assisted Living and Healthcare division is delighted that the acquisition of the Jontek business unit is already proving successful with a recent increase in market share from two new contracts. 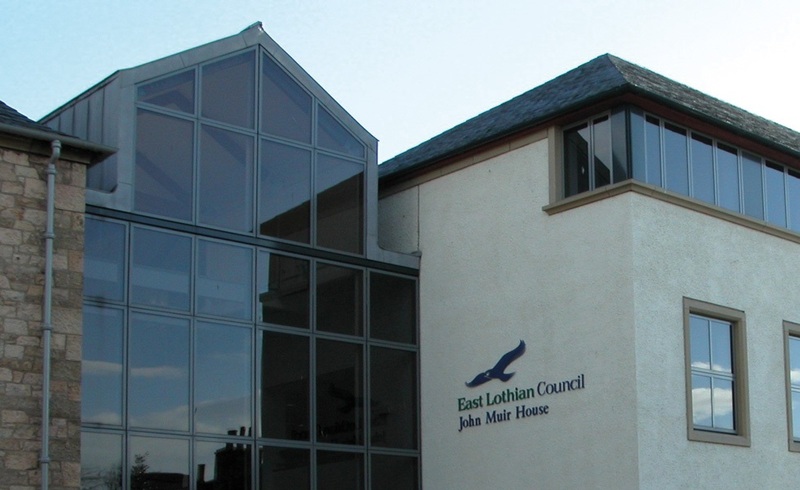 Jontek is now supporting East Lothian Council with the provision of digitally enabled monitoring and response centre software. East Lothian is switching to digital technology to cement Scotland’s digital transformation which continues to take place, following the Scottish Government’s publication of its Digital Strategy in 2011. Jontek has also been chosen to support Nottingham City Homes, a housing organisation that manages around 27,000 homes on behalf of Nottingham City Council. Answerlink is Jontek’s fully comprehensive assisted living platform for the management of telecare, lone workers, telehealth and M-care services. The software is already working reliably in the digital world because it has the ability to accept calls from both analogue and digital devices on one platform. 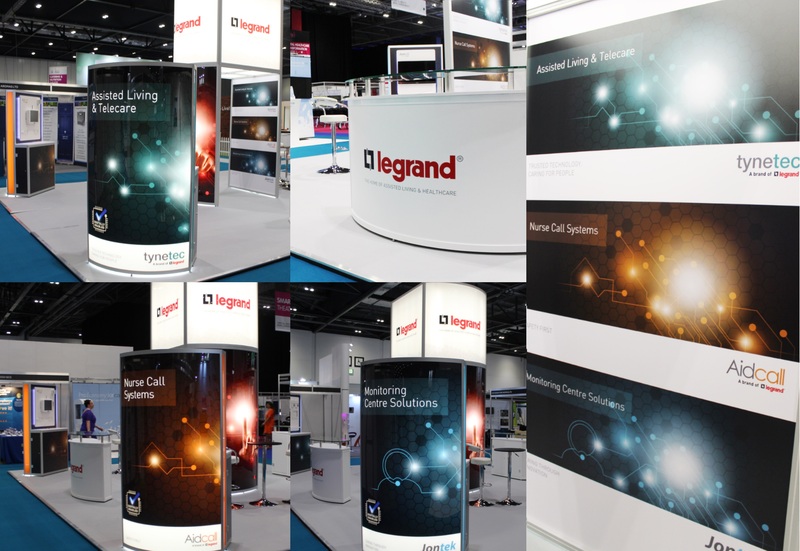 As the world transitions from analogue to digital, Legrand Assisted Living & Healthcare is leading the digitalisation agenda in technology enabled care services (TECs) by discussing the implications of the switch-over at six Digital Roadshow events across the UK from Glasgow to London. Analogue technology that has been used to operate TECs across the UK for over 40 years is being replaced by digital systems, with the transition, according to Ofcom aiming to be concluded by 2025. This process has important implications for existing analogue technologies which may continue to operate, but with the possibly of being less reliable. 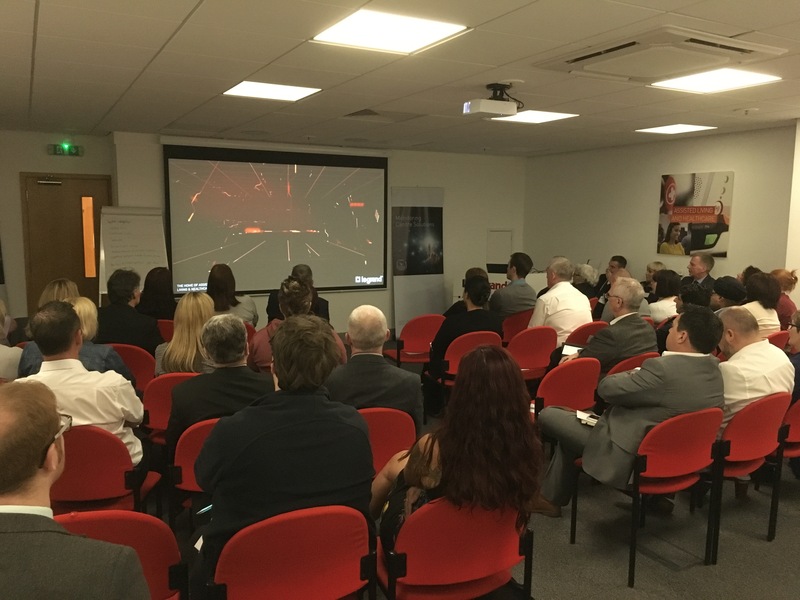 Legrand’s Digital Roadshow gave service provider organisations a clearer understanding of how the digital transition will affect them and how they can plan for it with minimal disruption. Attendees were presented with the challenges faced by Assisted Living & Healthcare before taking part in a workshop that explored how digitally enabled technology could transform the services they provide. Legrand are leaders in the Assisted Living & Healthcare market, creating digital solutions with open protocols that support interoperability. The company offers commercial models and flexibility as well as a planned approach to phase out public switched telephone networks. 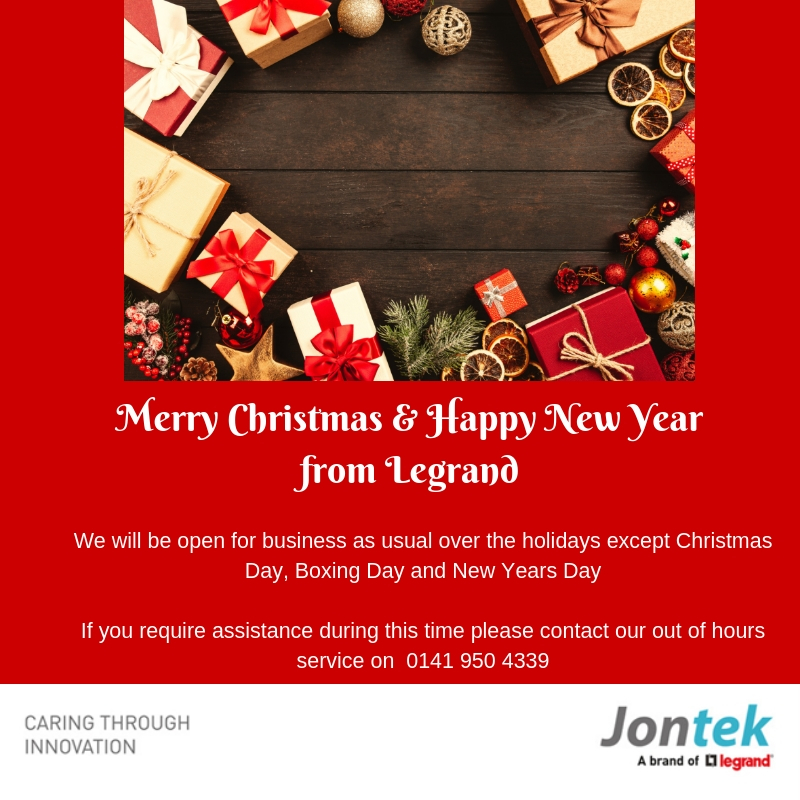 Another newly acquired brand of Legrand, Jontek, has been ahead of the curve for some years now with its provision of digitally enabled monitoring systems, which give alarm centre operators the ability to accept calls from analogue and digital systems on one platform. “The transition to digital services was always going to happen and our customers can be confident that we are fully prepared to support them. We’ve already planned for the switch-over which makes us best placed to help customers with their own journey,” added National Sales Manager for Jontek, Trevor Hoggard. Legrand (www.legrand.com) is the world’s largest specialist in electrical and digital building infrastructures, with products ranging from circuit breakers and wiring devices to structured cabling systems, home automation and assisted living solutions. With a presence in over 90 countries and close to 50 brands worldwide, Legrand achieved sales of c. € 4.8 billion in 2015. Jontek Ltd has been providing assisted living software platforms for the monitoring of telecare, telehealth, lone worker and m-Care services for more than 20 years. Their clients include Local Authorities, Housing Associations, Private Care Providers, Primary Health Care Trusts and Charities.